In the heart of Cupertino sits this magnificent executive style home offering families a dream opportunity to live, play, and thrive. 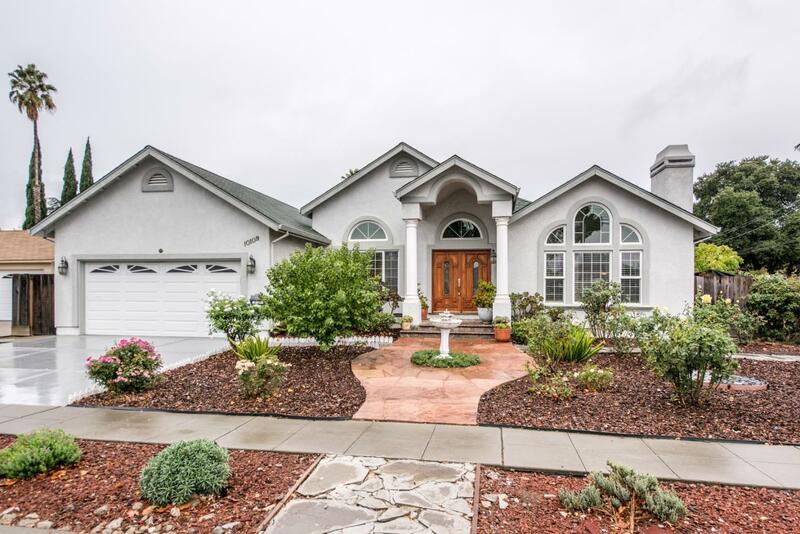 A significant investment in the present and future as this home has top Cupertino schools and is walking distance to the new Apple Park campus, Main Street Cupertino, The Hills at Vallco, trendy restaurants and vibrant shopping. Built in 2002, the home features enchanting natural light, entertaining open concept, and vast living space with 5 Beds, 4,000+ sqft on a 9,000+ sqft lot. The spacious kitchen offers fabulous cooking and dining options on a daily basis. The amazing 1,200+ sqft downstairs media room is perfect for play time and entertainment. A true gem of a home with significant upside. With the size, newer build, and premium location, this truly is a one of a kind property that offers it all for those looking to live the quintessential Cupertino lifestyle.